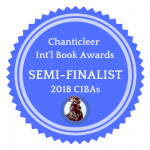 Here are the links to the 2018 Chanticleer International Book Awards SEMI-FINALISTS for All 16 Divisions. The CIBA ceremony and banquet will take place on Saturday evening of the 2019 Chanticleer Authors Conference that will take place April 25 – 28, 2019 in Bellingham, Wash.
Each of the Semi-Finalists has been notified individual by email from the president of Chanticleer Reviews, Kathryn “Kiffer” Brown at KBrown@ChantiReviews.com We will send the second and final round of email notifications to the 2018 Semi-Finalists starting on Monday, March 25, 2019. 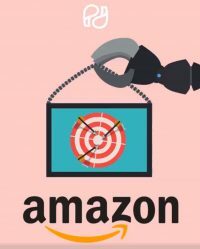 The email includes links to Semi-Finalists Digital Badges, Semi-Finalists Book Stickers, a discount code for CAC19, and other information along with a significant discount code for CAC19 registration packets. 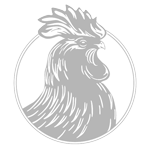 The 2019 Chanticleer Authors Conference will take place on April 26, 27, & 28, 2019. The Master Classes taught by J.D. Barker and Jessica Morrell will take place on Thursday, April 25, 2019. Registration is required. The Books By the Bay Book Room will be managed by Village Books and will be open to the general public on Saturday and Sunday. 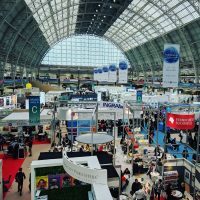 Sunday will be the Book Fair day with author signings. There are six different registration packages available for CAC19. The 2018 CIBA Banquet and Ceremony will take place on the evening of April 27, 2019. For more information, please visit the latest web post for the latest information, status, and updates about timing, photo opportunities, etc. Registration is required to attend the CAC19 and the CIBA Banquet and Awards Ceremony* and tickets are required for admittance. Good luck to all of the 2018 CIBA Semi-Finalists as their works compete in the final rounds of judging. 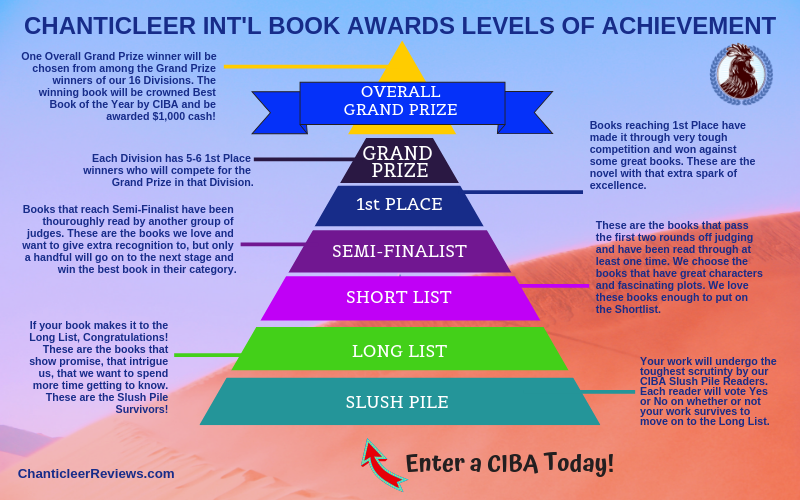 Each of the authors whose works made it into the CIBA Semi-Finalists should be very proud! Congratulations! You definitely have something to crow about! *And, finally, you do not have to be present at the conference or the awards ceremony to win, but it sure is a lot more fun! 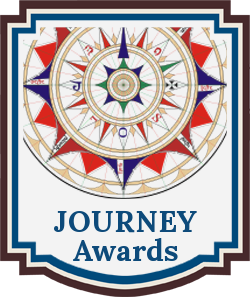 Btw, the Submissions Deadline for the 2019 CYGNUS, JOURNEY, and M&M Book Awards is April 30, 2019! Don’t delay. Enter today!